Brno is the second largest city in the Czech Republic by population and area, the largest Moravian city, and the historical capital city of the Margraviate of Moravia. The most visited sights of the city include the Špilberk castle and fortress and the Cathedral of Saints Peter and Paul on Petrov hill, two medieval buildings that dominate the cityscape and are often depicted as its traditional symbols. The other large preserved castle near the city is Veveří Castle by the Brno Dam Lake. 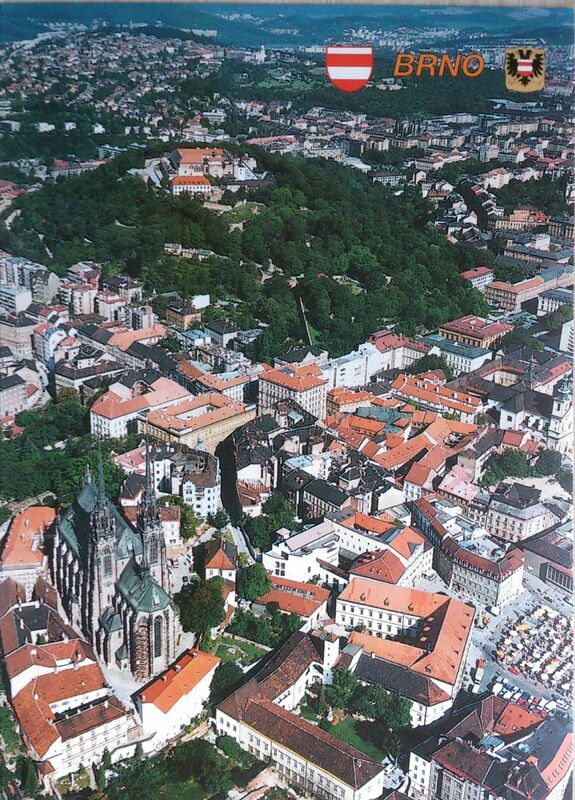 This castle is the site of a number of legends, as are many other places in Brno. Another important monument of Brno is the functionalist Villa Tugendhat which has been included in the UNESCO list of World Heritage Sites. One of the natural sights nearby is the Moravian Karst.